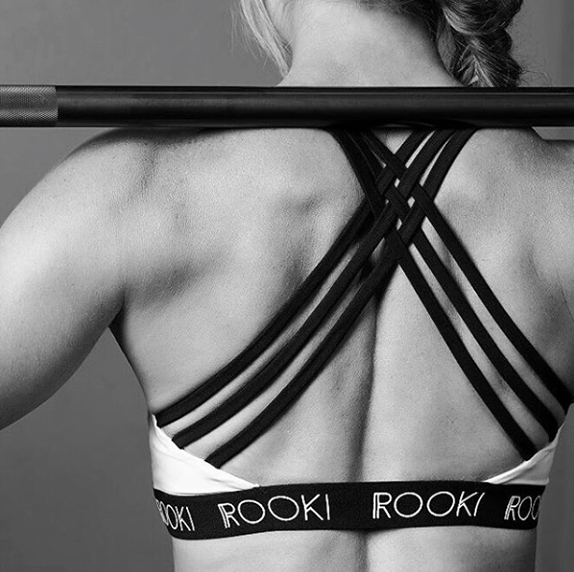 ROOKI IS A SYDNEY BASED WOMENS FITNESS LABEL. IT IS A MODERN LUXURY ATHELEISURE BRAND THAT SUPPORTS HEALTHY LIVING. THE BRANDING FOR ROOKI CONVEYS STRENGTH & RESILIENCE. THE LOGO MARK & LOGOTYPE THAT ARE USED WORK TOGETHER BUT ALSO AS STANDALONE ELEMENTS. BOTH ELEMENTS ARE HIGH CONCEPT, BOLD, MODERN & STRONG. THE LOGO & LOGOTYPE FEATURE ON GARMENTS IN BOTH WHITE & GOLD. WHEN APPLIED TO PRINT COLLATERAL THE BRANDING IS KEPT SLICK. 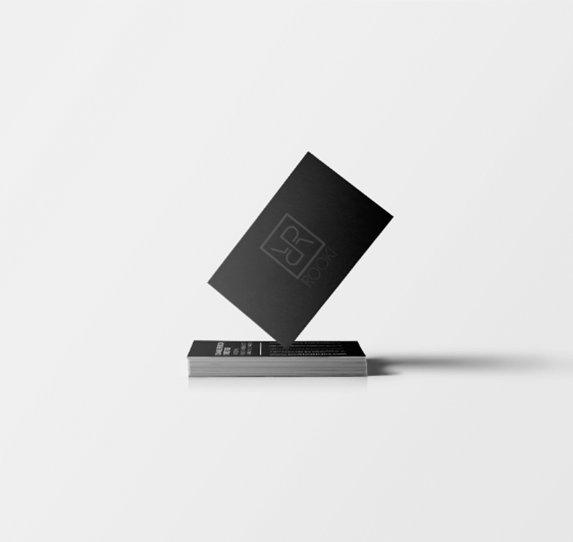 BUSINESS & PROMO CARDS USE CRISP WHITE TEXT ON BLACK CARD. BOX PACKAGING & GARMENT SWING TAGS FEATURE THE LOGO in A BLIND SPOT UV. THIS BRAND IS ALL ABOUT STRENGTH - BRANDING FOR ROOKI AUSTRALIA IS SIMPLE BUT SO SO STRONG.